The RailEasy™ Lag Stud is designed for use in short runs and must always be used with a RailEasy™ Tensioner at the opposite end of the cable run. 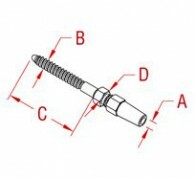 These fittings are available with a right hand thread. 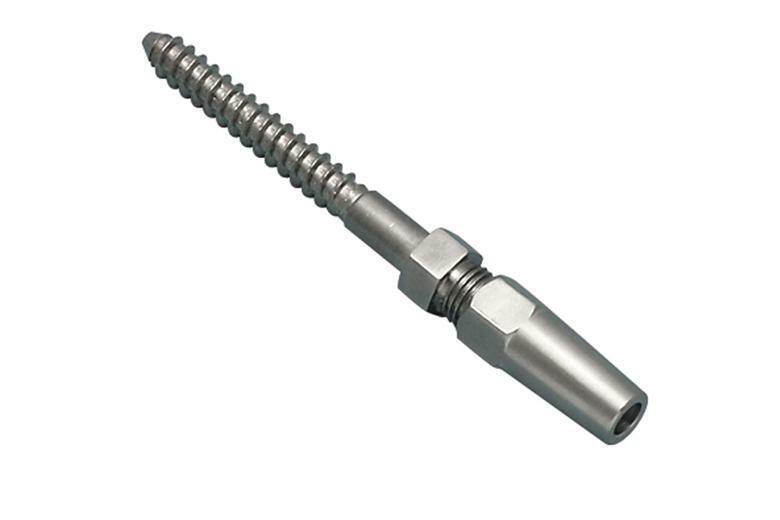 The compression fitting holds the cable using simple hand tools.